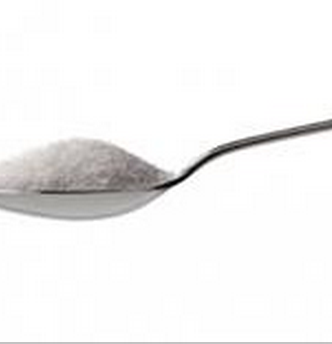 Many Americans eat more salt than dietary guidelines recommend. New evidence suggests that salt may not be as serious a threat to all patients’ blood pressure as once thought. This entry was posted in health and tagged blood pressure, compounding, Compounding Pharmacy Roseville, Compounding Pharmacy sacramento, Girls, Potassium, salt, women by Professional Village Compounding Pharmacy Sacramento. Bookmark the permalink.